Hi Brevard! I created the movement #MyNeighborhoodOurChange for residents to promote positive changes in our community. The first one is for SPEEDING and BUS STOPS! Our community awareness of specific streets and unmarked bus stops can raise CAUTION to drivers and hopefully reduce the accidents and issues our neighbors face. The plan is to start small and change our neighborhood one issue at a time starting with YOUR street. We teamed up with a local sign company who has been in Brevard since 1989. 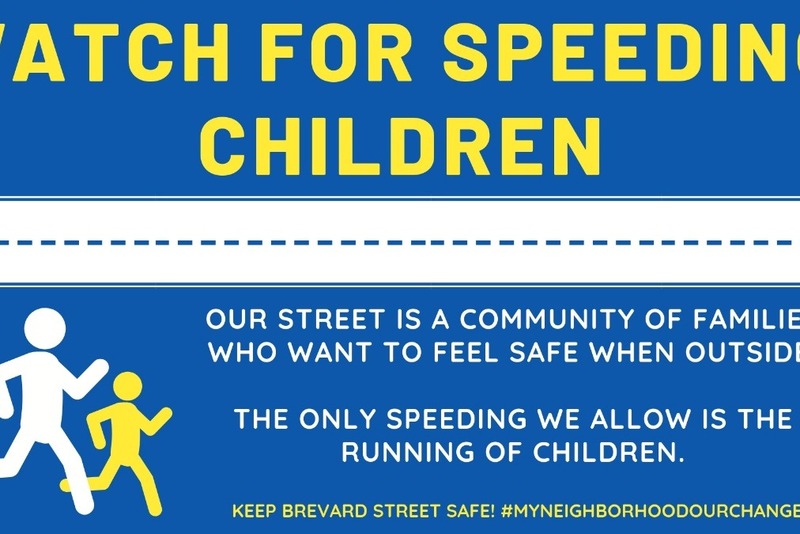 I am raising money to purchase 100 signs and work with the top neighborhoods in raising awareness. This is a NOT FOR PROFIT and all proceeds go to signage!